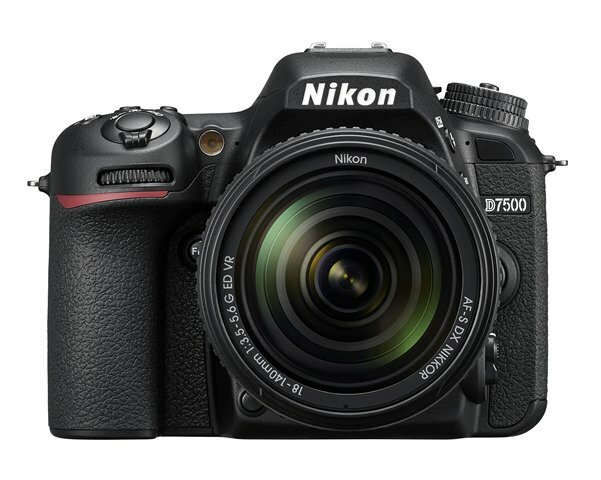 Nikon has announced its midrange Nikon D7500. 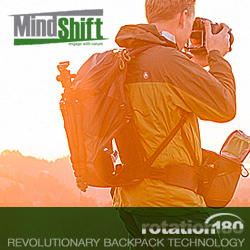 This is the company’s new mid-range offering for enthusiasts and semi-pros. 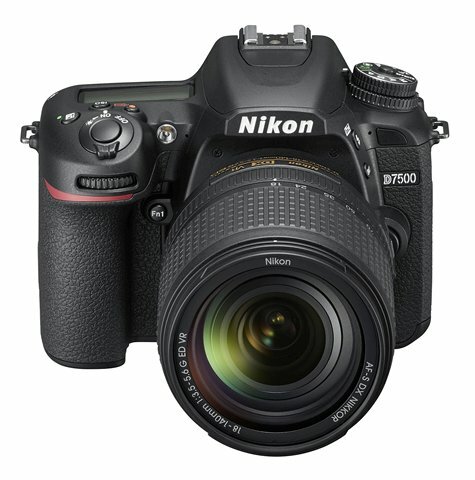 The design was slightly tweaked but the features are inherited from the Nikon D500. It uses the same 20.9MP APS-C sensor, Expeed 5 processor and 180k-pixel RGB metering sensor and is capable of capturing 4K video. 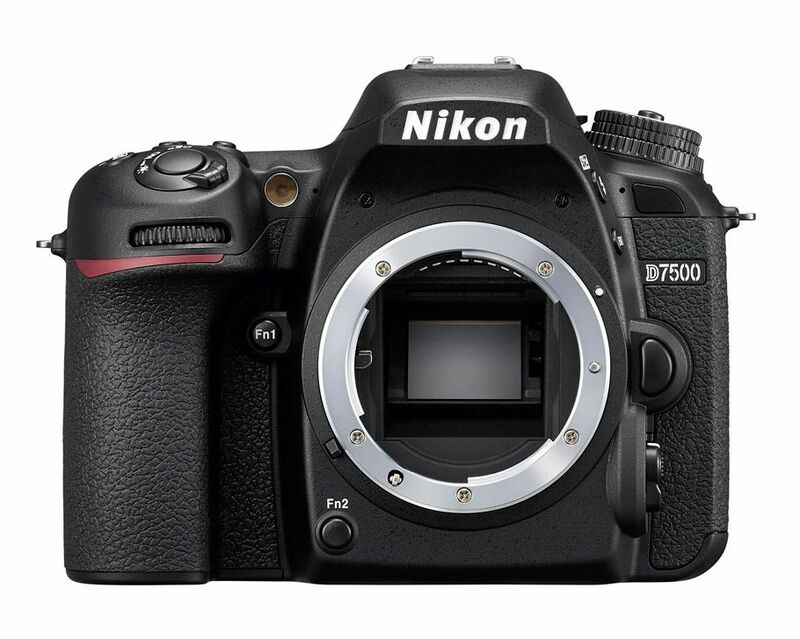 The D7500 looks like the D7200 but is slightly lighter and the grip has been deepened. The weather-sealing has also been improved. It still has the same 3.2" LCD display but is now tilting and touch-enabled. One thing that removed was one of the SD slots. 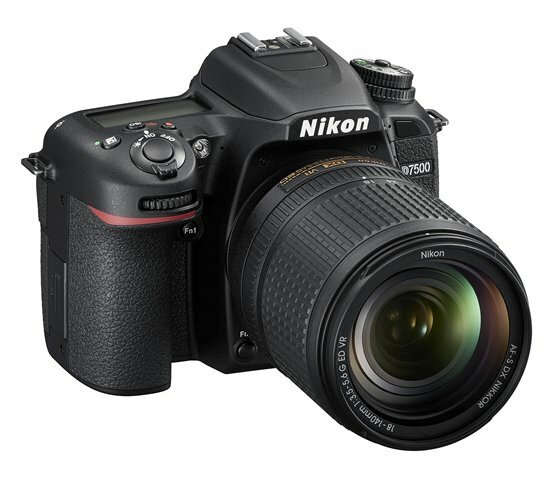 In the D7200 had two, the D7500 has one and it does not support UHS-II media. 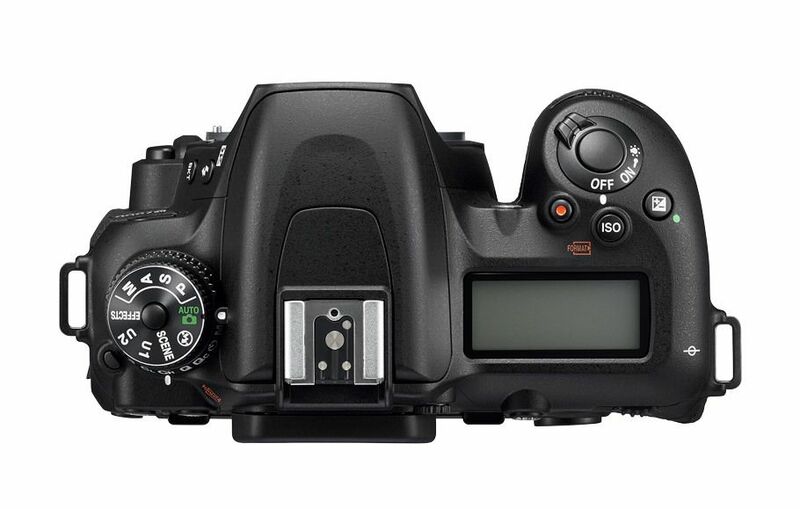 The included battery is more powerful (EN-EL15a) but the battery life is about 15% lower than the D7200, at 950 shots per charge. Burst shooting has been improved as well. The FPS has increased from 6fps to 8fps. 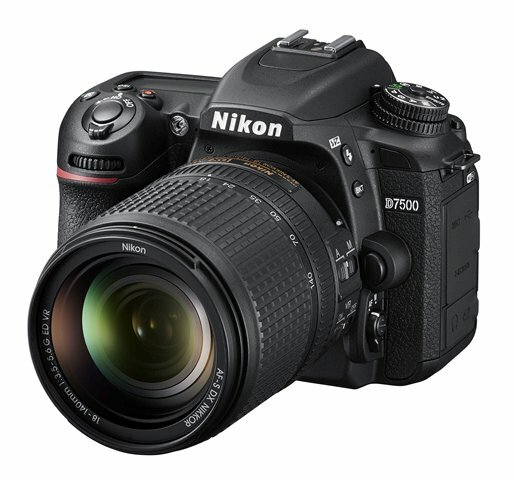 The D7500 is also able to capture 50 14-bit uncompressed RAWs in a single burst, rather than 18. 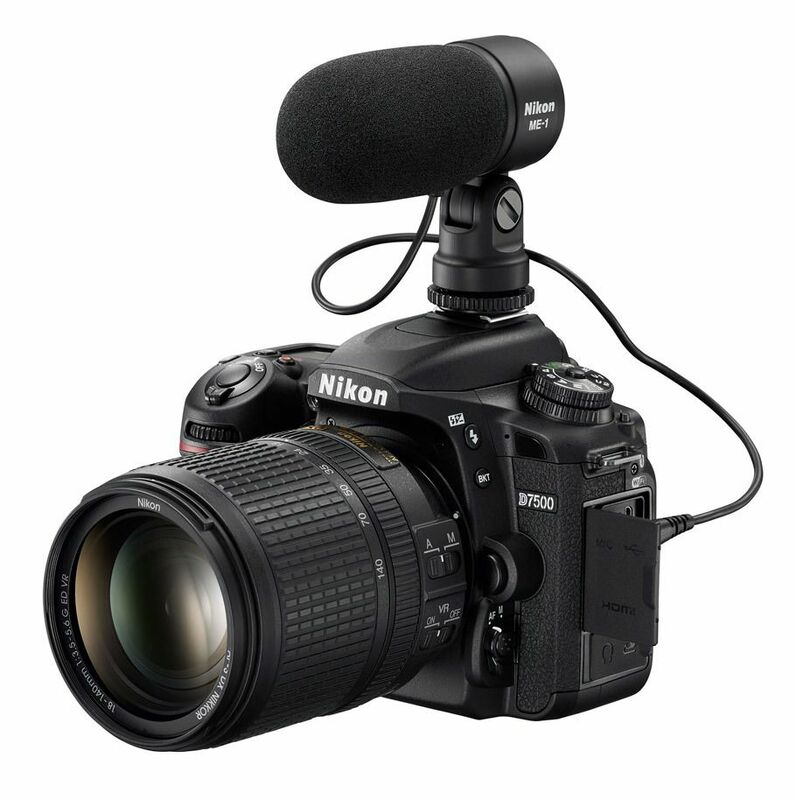 For 4K video, the D7500 can capture UHD 4K video at a bit rate of 144Mbps with a 1.5x crop. 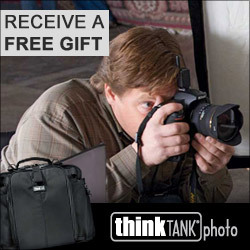 If you drop it down to 1080p, you gain 3-axis digital IS and Active D-Lighting. You can also do 4K output over HDMI, a flat picture profile, zebra pattern and Auto ISO. It also has microphone and headphone jacks. 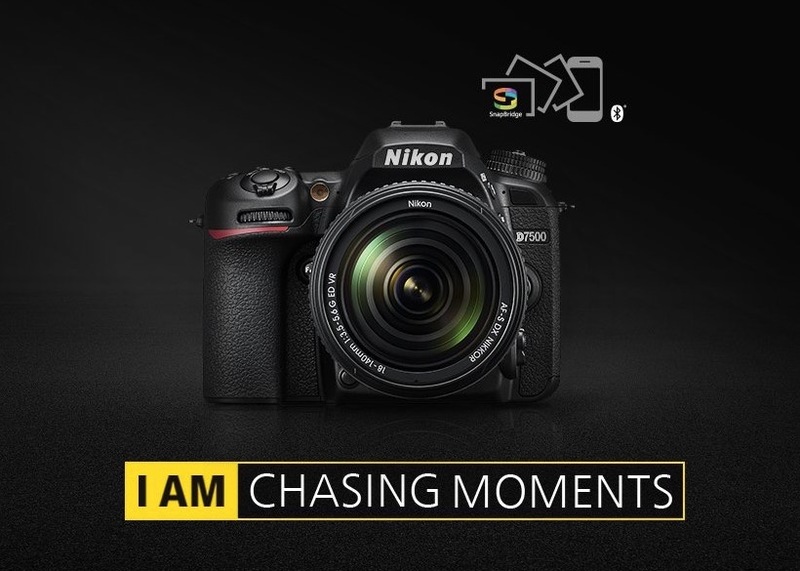 The Nikon D7500 will be available in Summer 2017 for a suggested retail price of $1,249.95 for the body only configuration, or with a AF-S DX NIKKOR 18-140mm f/3.5-5.6G ED VR lens for $1,749.95.